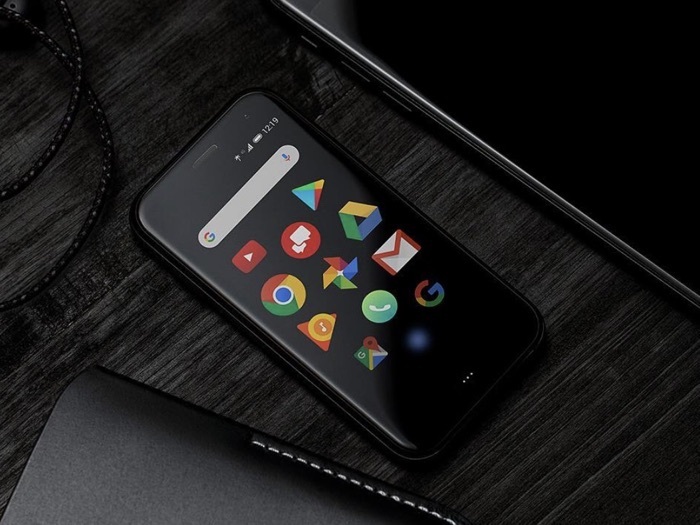 We have been hearing rumors about a new Palm phone for some time, the handset is now official and we have all the details on the first Palm Android smartphone. The handset was leaked last month, the device is a small Android smartphone with a 3.3 inch LCD display and it will be exclusive to Verizon in the US. The handset is called the ‘Palm’ and it comes with a Qualcomm Snapdragon 435 processor and 4GB of RAM, there is also 32GB of included storage. The device comes with front and rear cameras, on the front there is an 8 megapixel camera for Selfies and on the back there is a 12 megapixel camera for photos and videos. The new Palm phone will be available for $349 unlocked or for $299 with a two year contract with Verizon, the handset is also available for $14.58 a month.